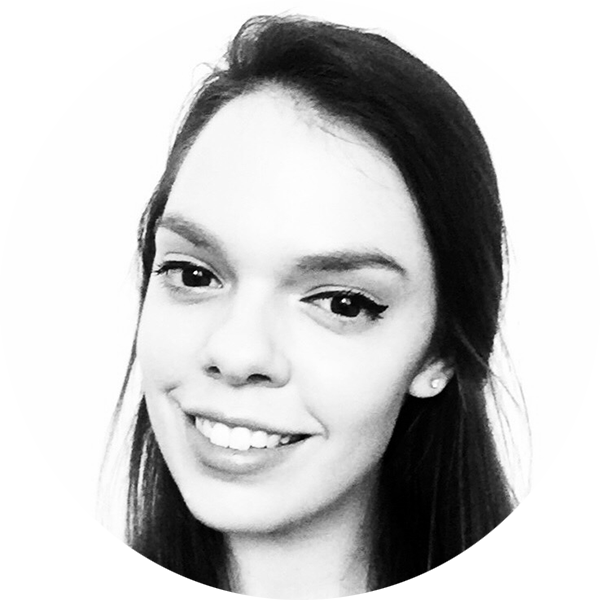 Alexandra Levick is a junior agent at Writers House, LLC. where she has worked with a wide range of established New York Times bestsellers, national award-winners, and debut clients. After graduating from the University of Rochester with a degree in English focused on Creative Writing, Alexandra attended New York University where she received her Masters of Science in Publishing with a specialization in Content Development. Prior to Writers House, she spent time at Sterling Lord Literistic, in publicity at Bloomsbury, and as a bookseller for Barnes and Noble. Today, she works on an array of projects from upmarket adult thrillers to board books. You can find her on Twitter @AllieLevick.